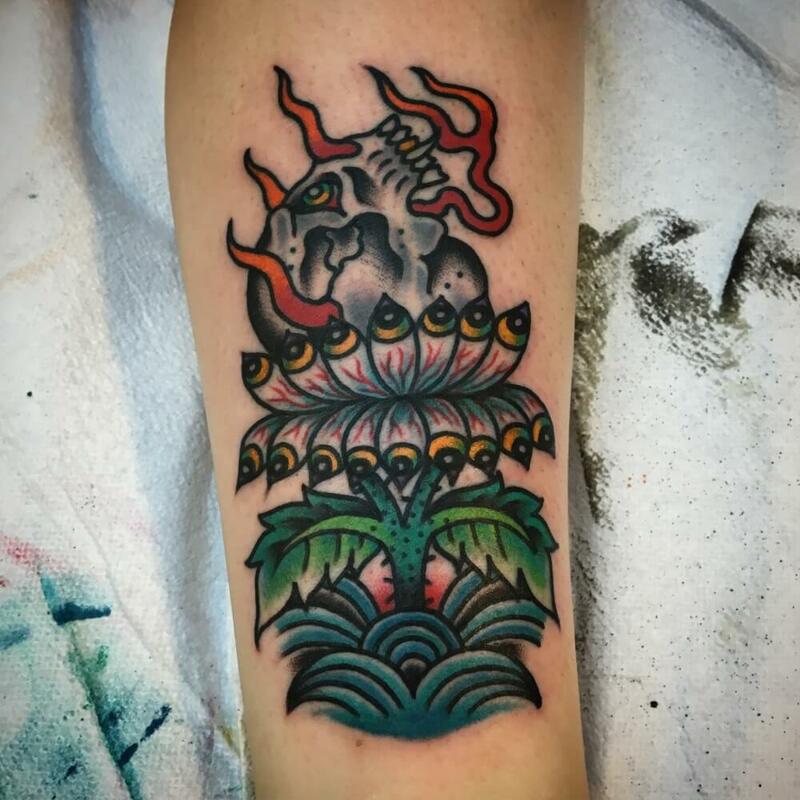 Phil LaRocca is a tattooer focussed on American Traditional styled art with other influences such as black and grey, Japanese, and other eastern styles. 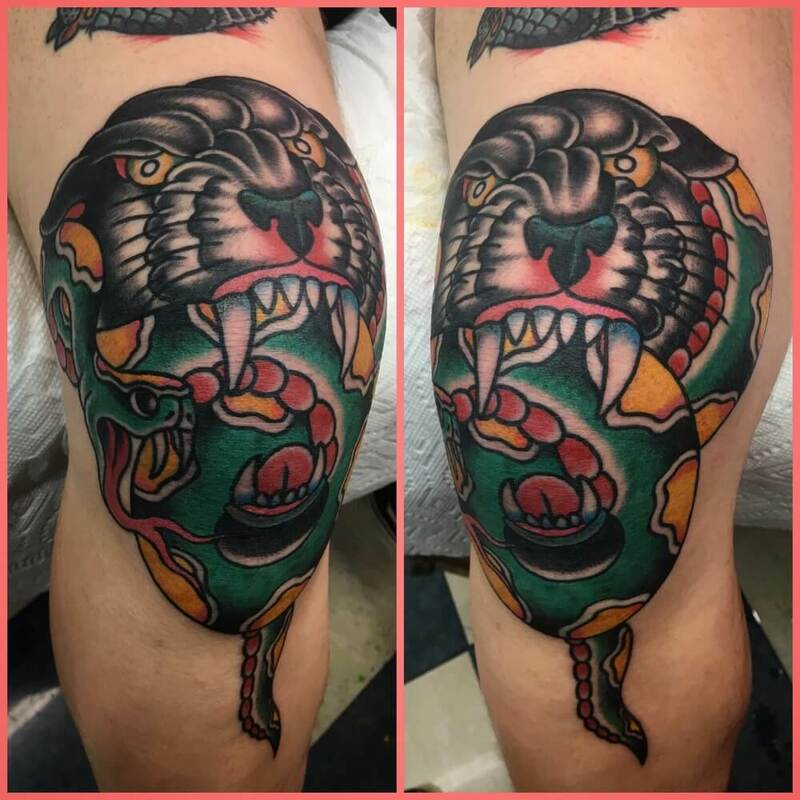 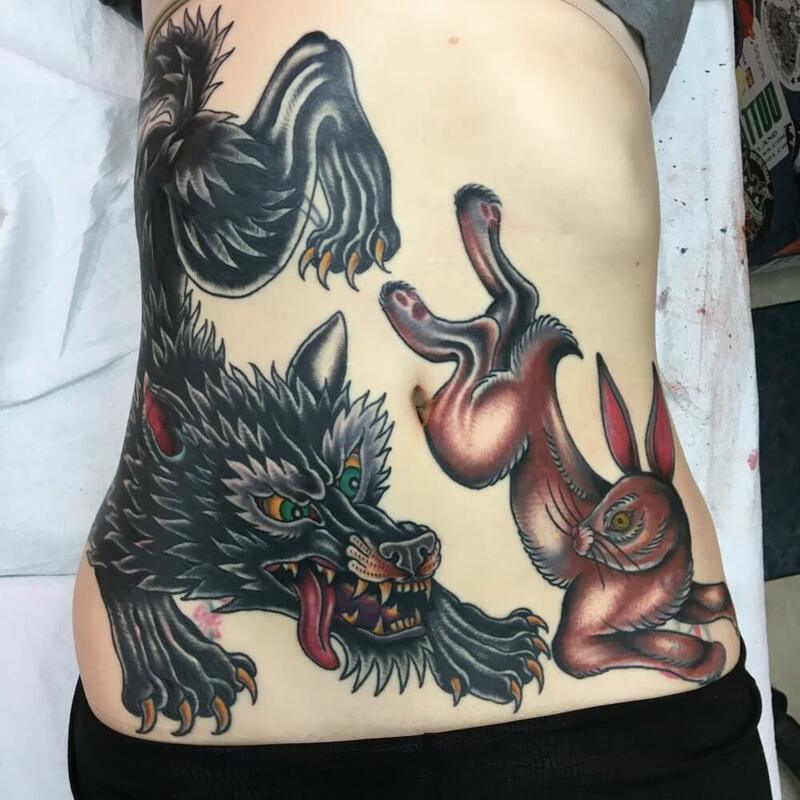 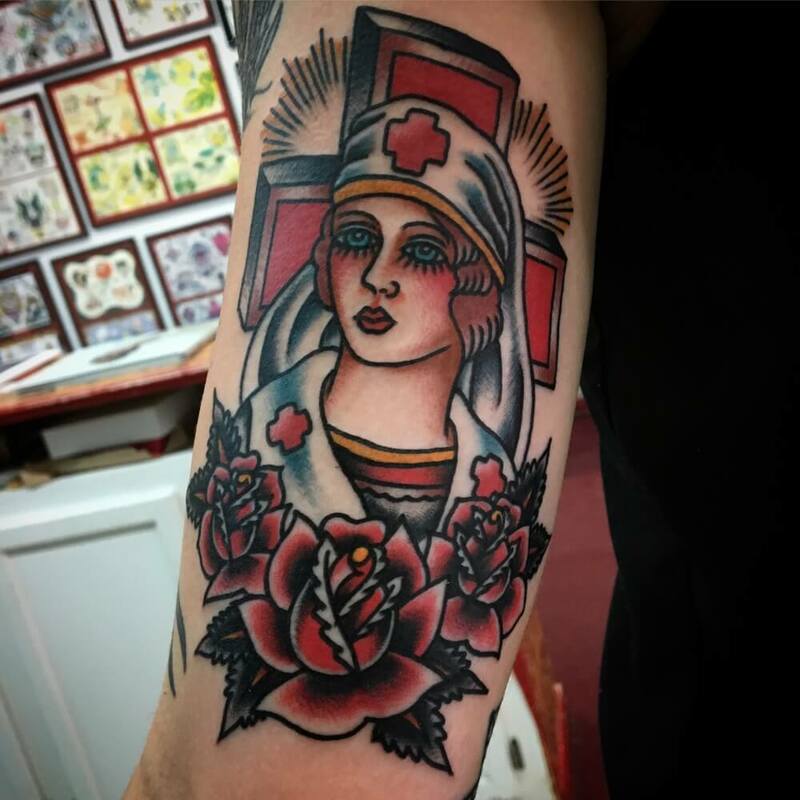 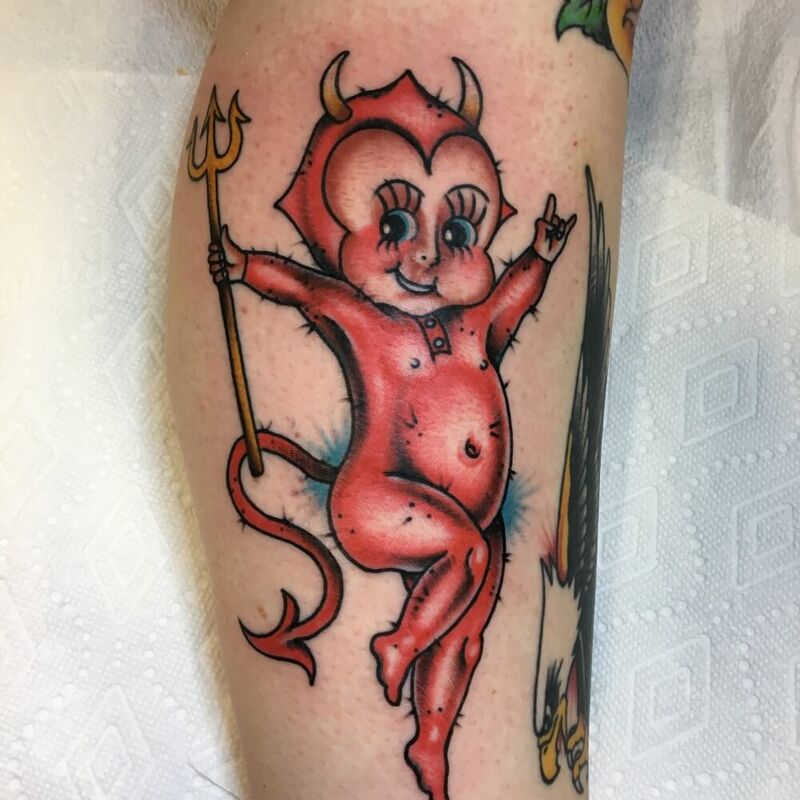 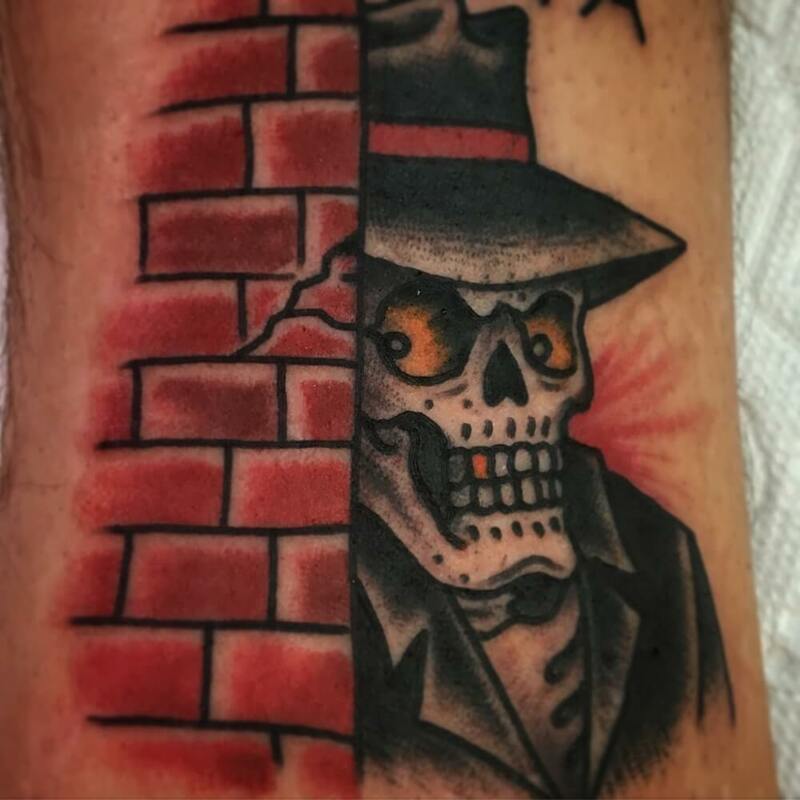 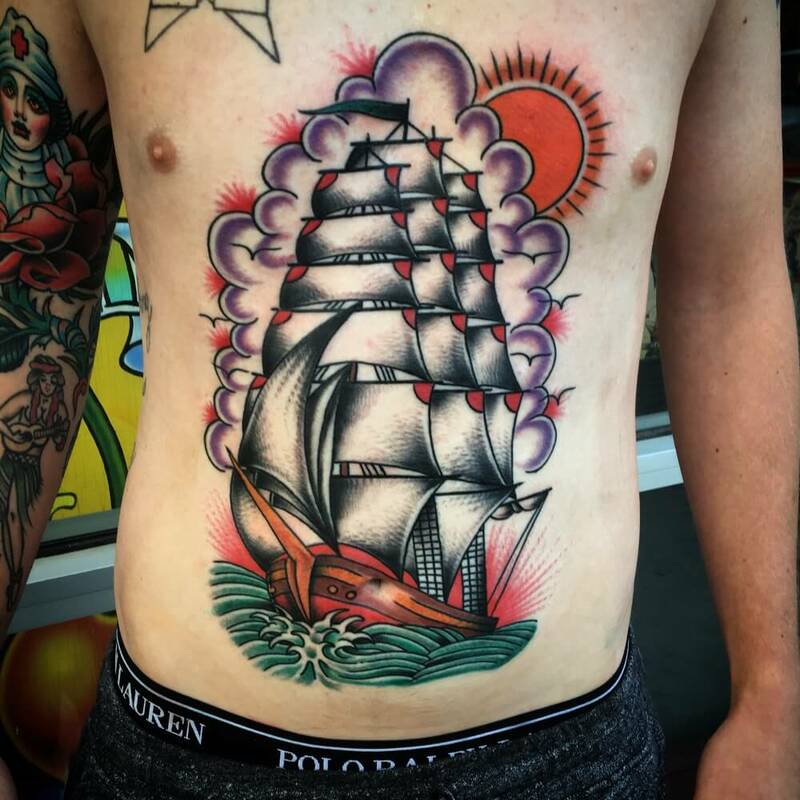 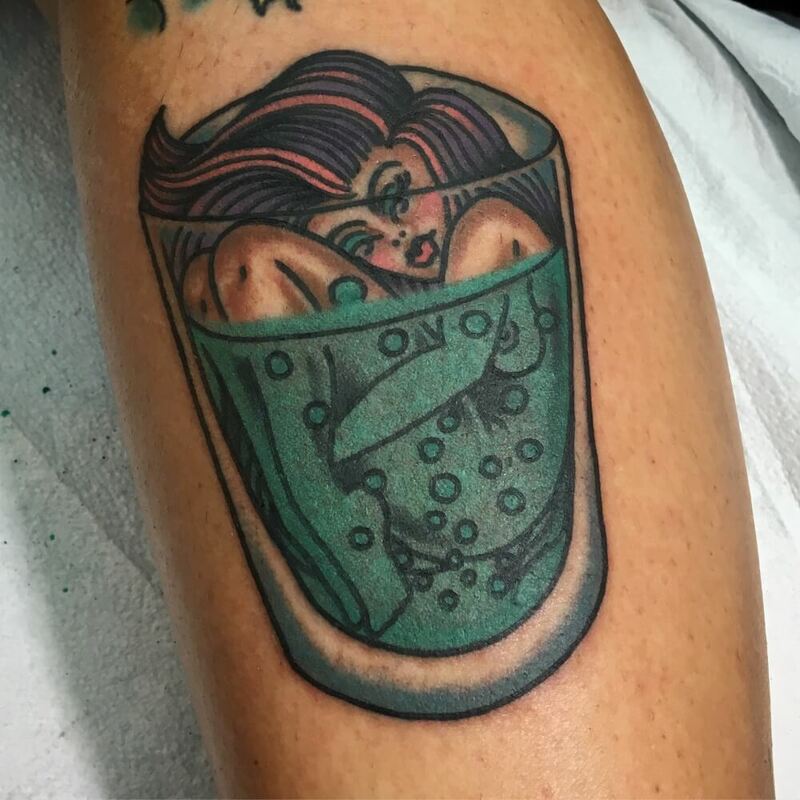 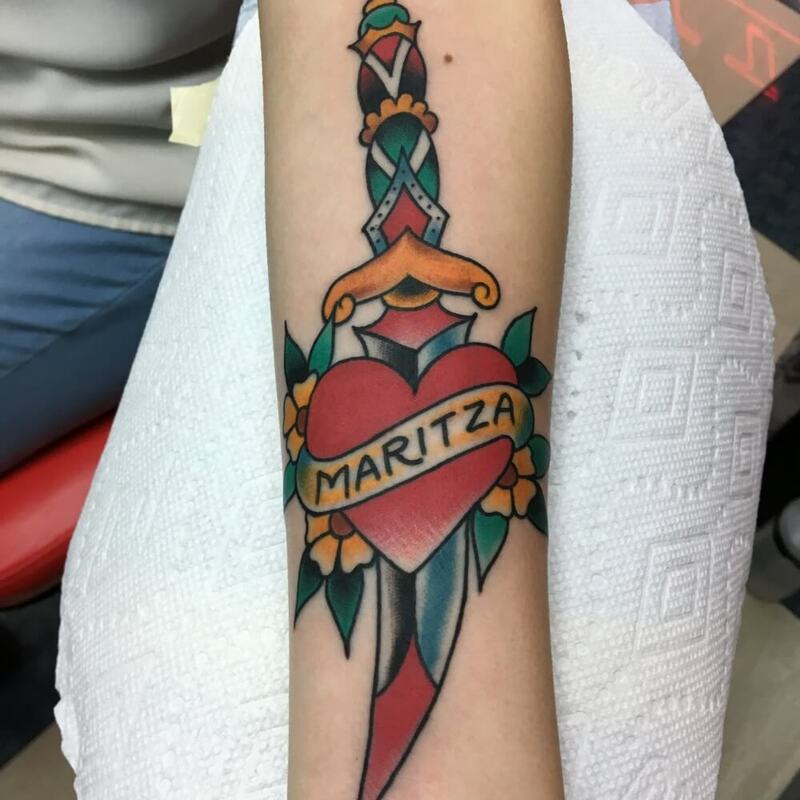 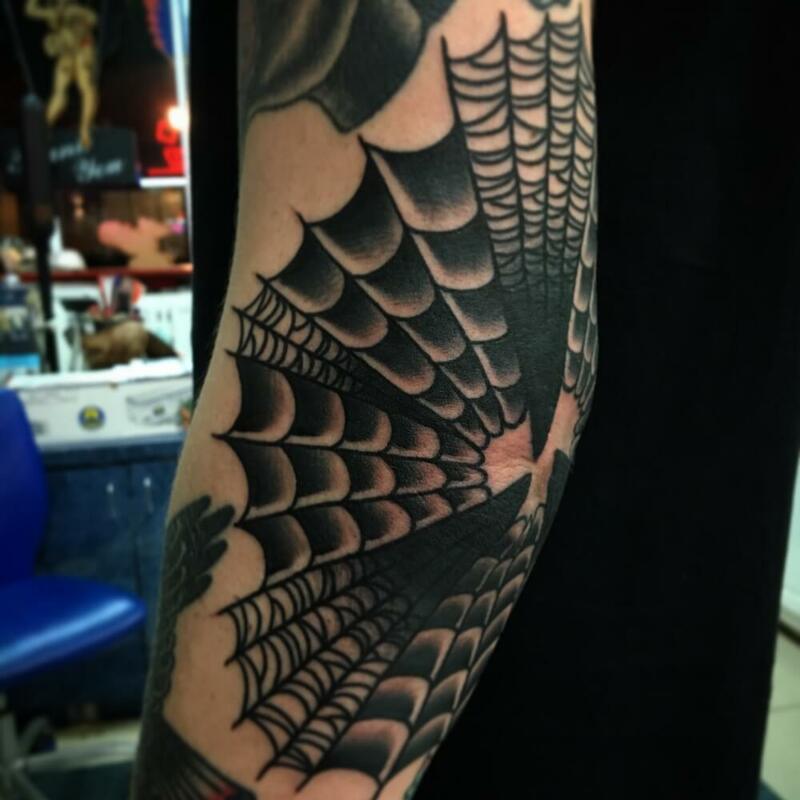 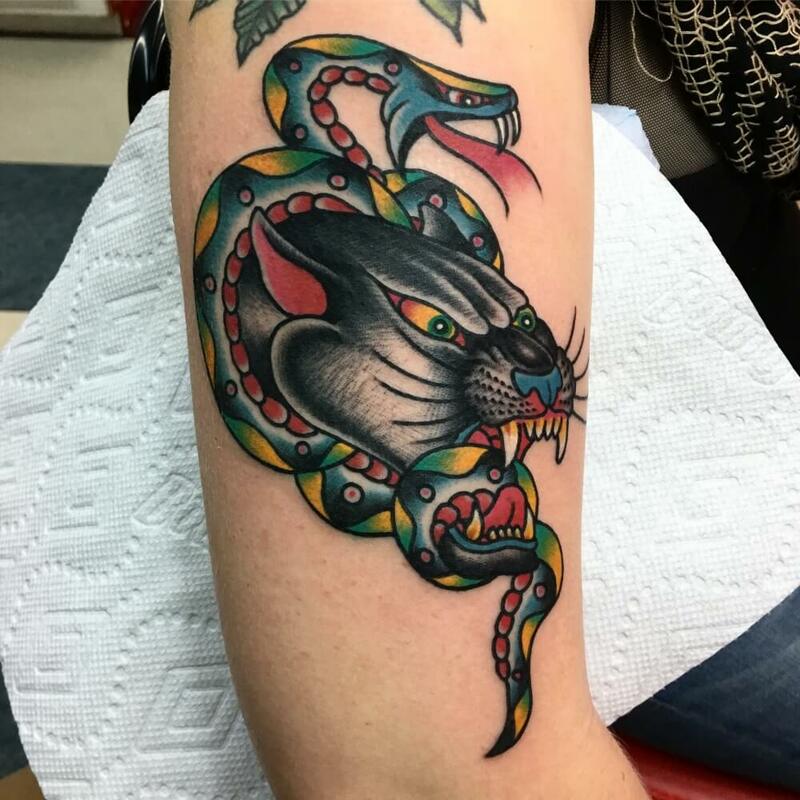 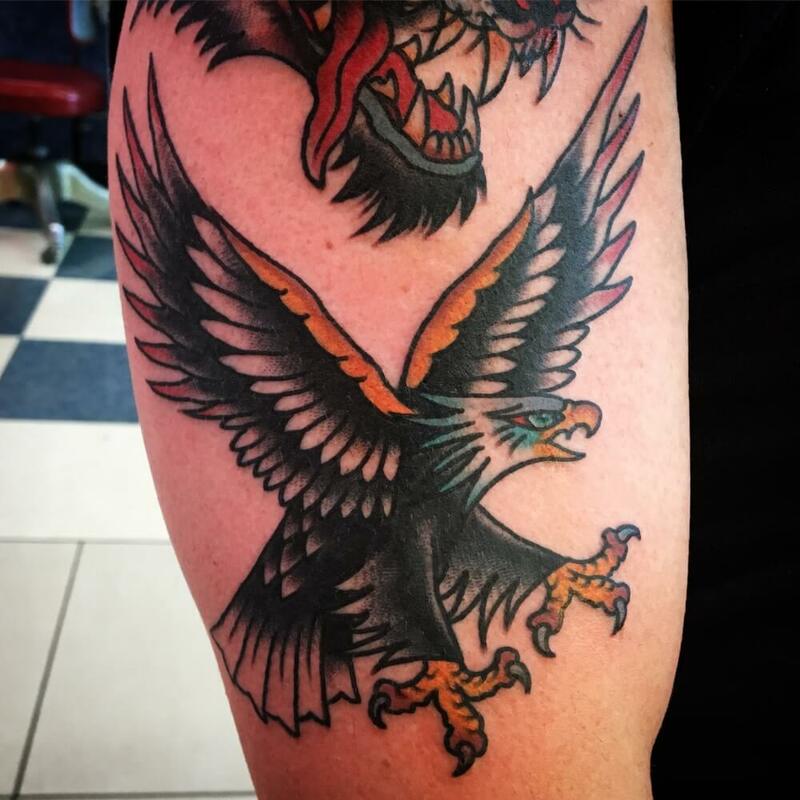 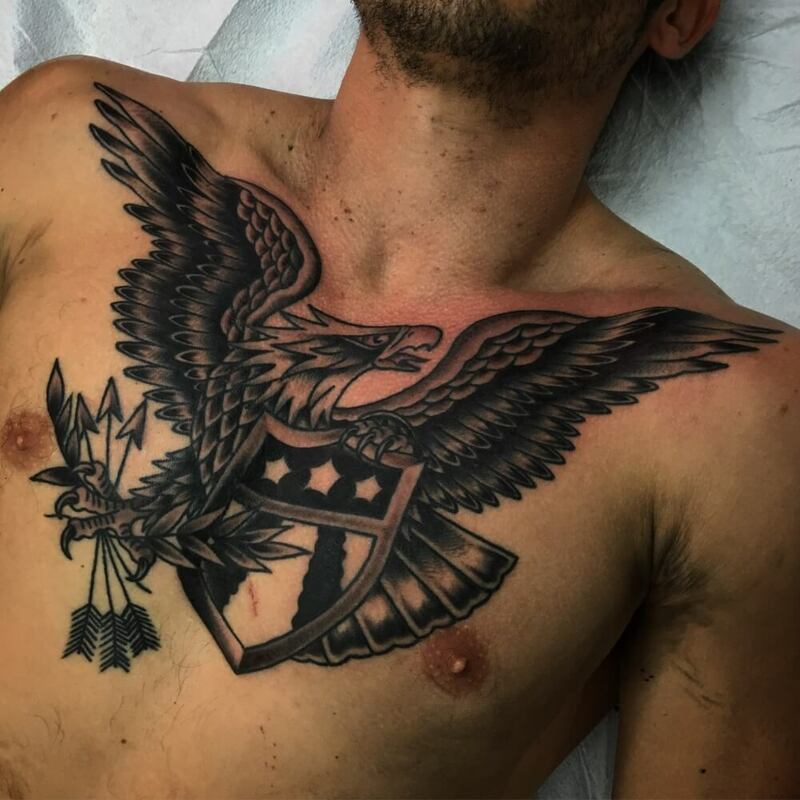 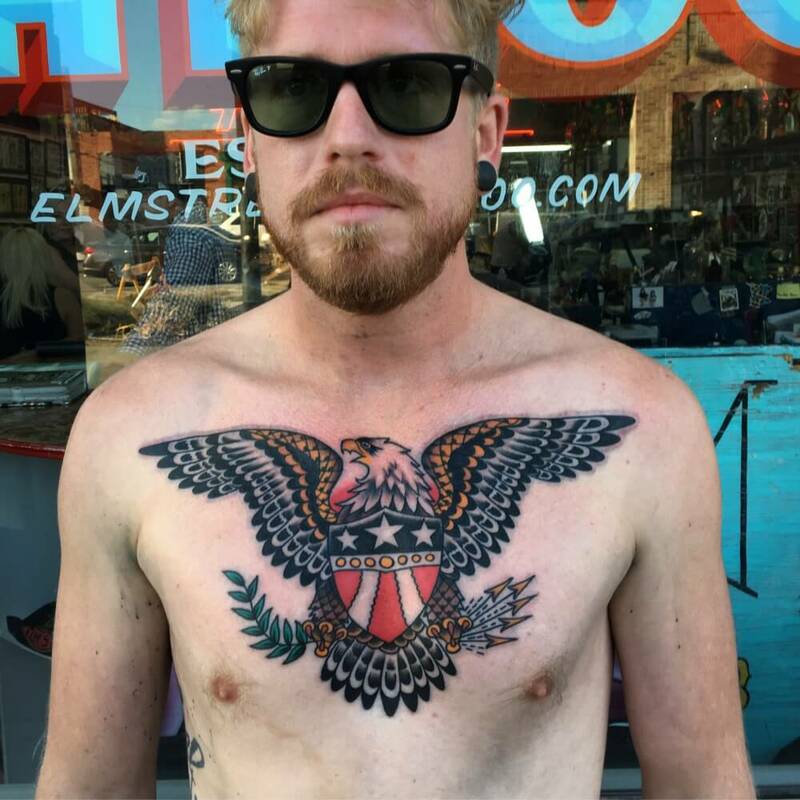 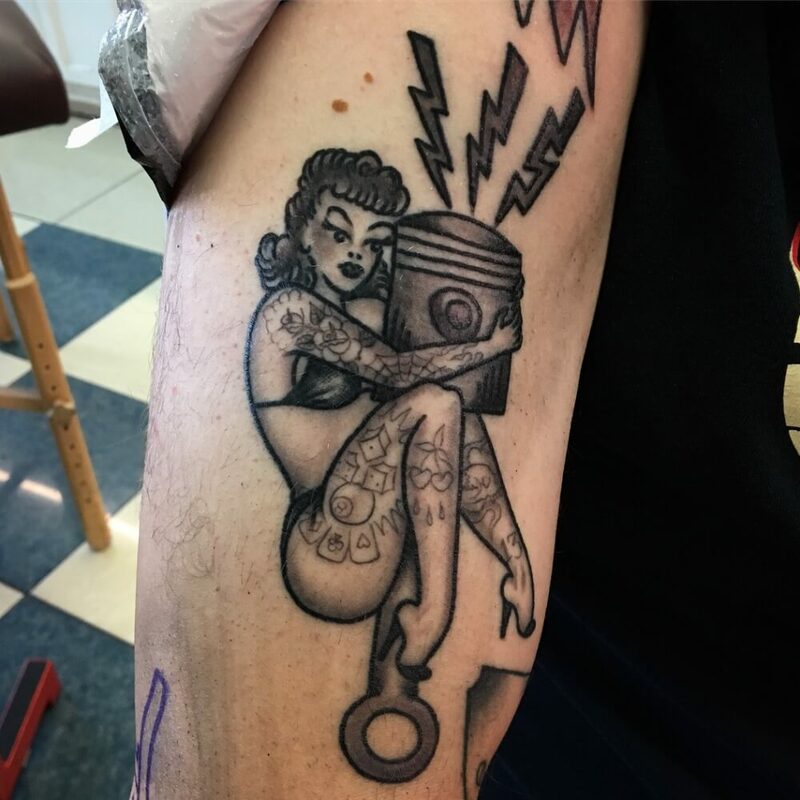 Phil was born in 1987 in Dallas Texas and relocated to Austin Texas in 2007 where he began working at the Austin Tattoo Company in 2009 and began tattooing in 2012 under the guidance of his mentor Keith Underwood. 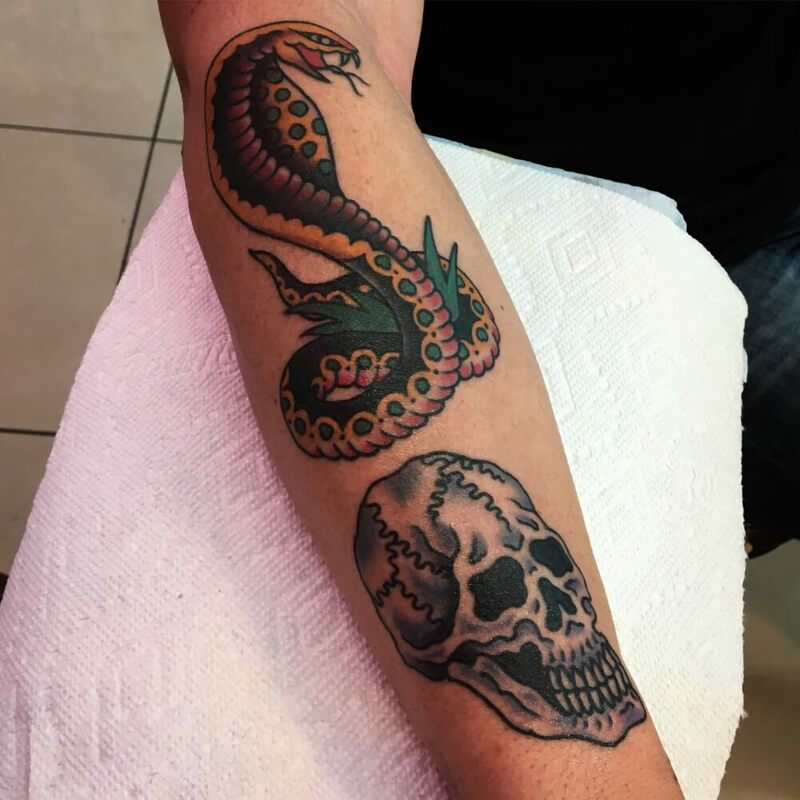 Phil moved home to Dallas to work at Elm Street Tattoo in 2016 to pursue growth as a tattooer and seek out larger work with trusting clients. 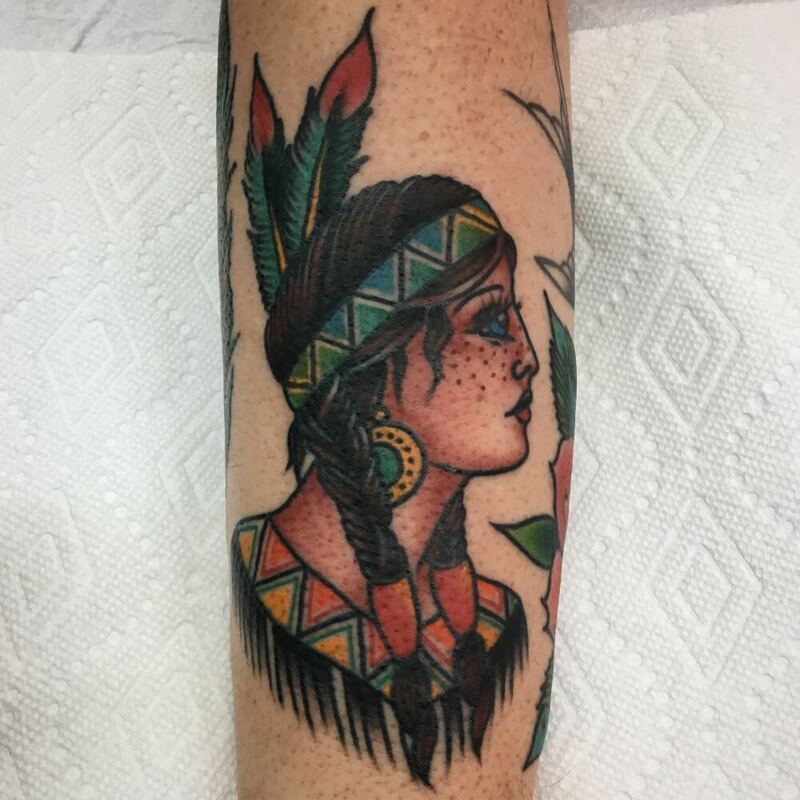 Phil is available by walk-in and appointment. 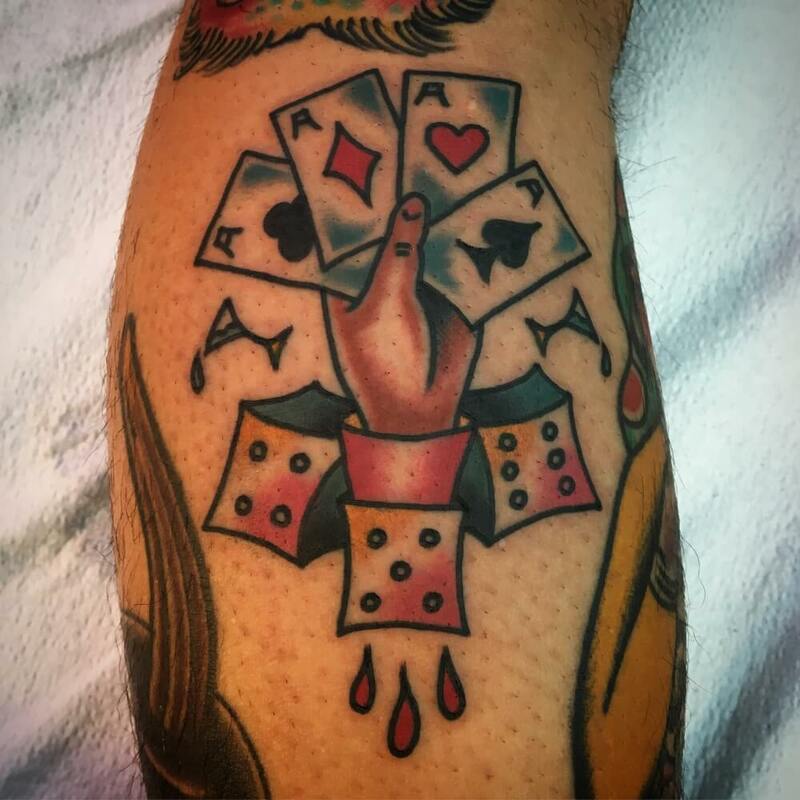 He can be contacted by email at laroccatattoo@gmail.com for appointments.